Hershey Montessori School is proud to put a spotlight on one of our alumni, Cameron Zona. Cameron was able to travel with the Mercury Theatre Company to perform in the National Performing Arts Festival on February 21-24. Cameron and his group were judged on national standards by four world class judges. They performed an original 20-minute cabaret, Disney on Broadway, composed of 14 songs from different Broadway musicals like Mary Poppins, Frozen, Aida, and Aladdin. The group placed first in their division and second overall and were able to perform half of their show on stage at Disney Springs. Cameron received an award for his singing, dancing, and acrobatic skills during “Seize the Day” from Newsies. While at the Festival, Cameron was also able to participate in master-class workshops run by employees and actors at Disney, including former and current Broadway and National Tour actors and actresses. 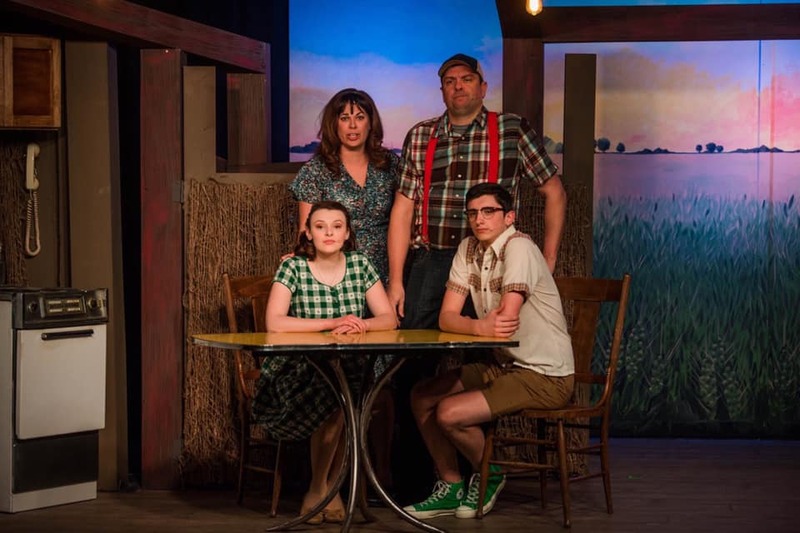 Synopsis: This musical tells the story a love story between a woman and a photographer who has come to town to take pictures of the famed bridges of Madison County, Iowa. Cameron plays the son, Michael. Synopsis: This classic musical recounts the writing and ratification of the Declaration of Independence. Cameron plays The Courier, who closes Act One with a song that reminds the audience just how even when there are arguments happening within congress, the real problem lies on the battlefield. This is a good one to bring middle/upper school students to, great music and very historically accurate. Synopsis: Ten original one act plays, each ten minutes long! Cameron will be directing five of them selected from nearly 800 submissions. Synopsis: The story of a Sherpa boy’s humorous coming of age adventure that teaches him about himself, and about his father, a porter. This is a great show to bring lower/upper elementary students to, entertaining and original play that teaches about another culture and preaches equality between all children. Alumni! 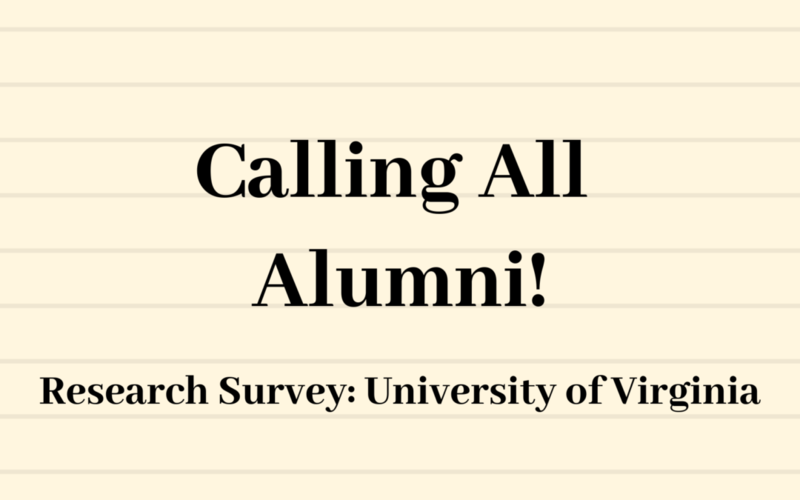 Please consider taking part in this research survey from the University of Virginia. Download the flyer here. 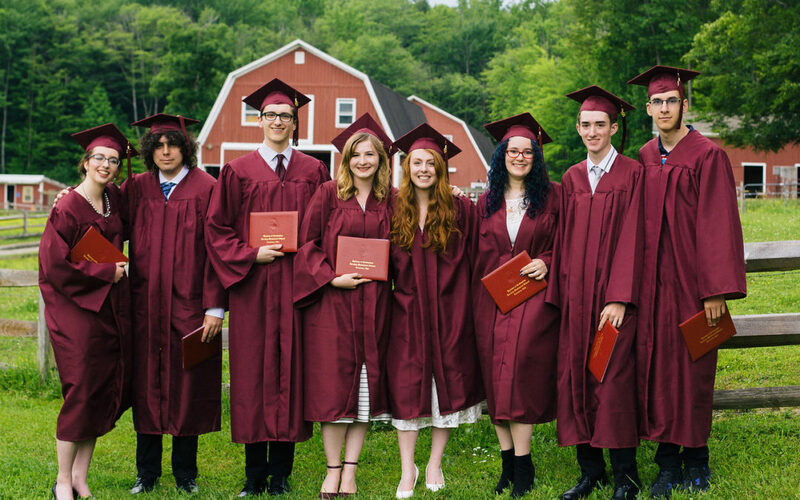 Hershey Montessori School celebrated its 1st Commencement on Sunday, June 3rd, 2018. 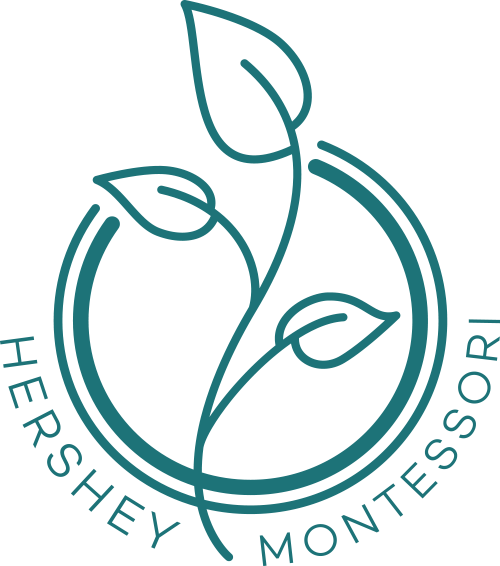 We are proud and delighted to have celebrated the Inaugural Graduating Class of Hershey Montessori School! Recently students were accepted to the following colleges: Allegheny College, Baldwin Wallace University, Case Western Reserve University, Cuyahoga Community College, Emerson College, Guilford College, Hiram College, Kent State University, Lake Erie College, Mercyhurst University, Miami University, Oberlin College, The Ohio State University, Ohio University, University of Akron, University of Cincinnati, University of Dayton, and University of Maryland. Our school profile provides more information about matriculation and acceptances, as well as the academic talent of our students. We wish our exceptional students the very best and look forward to hearing of their experiences and achievements as they embark on the next stage of their academic or working lives. Marianna Pasaret is a 2012 graduate of the Huntsburg campus of Hershey Montessori School. 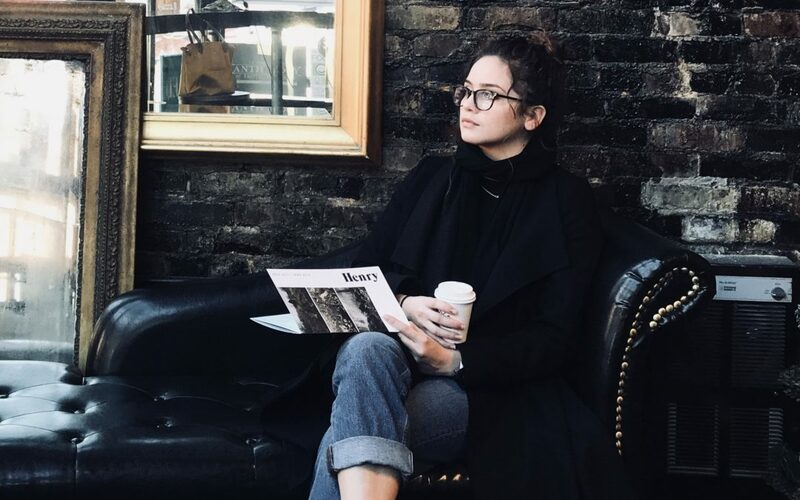 She is a current resident of Austin Texas and was recently interviewed by ESPEROS in their SoHo stories blog which focused on Lifting Women Up. Marianna is a multimedia artist, concentrating on a combination of digital and sketch work. She exhibited in London late last year and was Boss Babes’ resident artist last winter. Read her inspiring interview where she discusses what and who empowers her and how she lifts other women up. We at Hershey are very happy for her success both as an artist and an inspiration! As the Alumni Coordinator, it is wonderful to have the opportunity to speak with alumni about their favorite memories and the lessons that have stayed with them through their lives. It is a joy to re-live some of those experiences while looking through photos of former students working in the classrooms. Let’s take a look at some of the work and materials we used and how those translated into lessons we learned later in our academic careers and lives! A variety of resources are being used to collect information to share with you (infomontessori.com, American Montessori Internationale, Montessori 101 to list a few). These posts will be called ‘This Material’s Purpose.’ Today, let’s look at two of the most memorable materials for a Montessorian, and those are the Pink Tower and the Brown Stair. 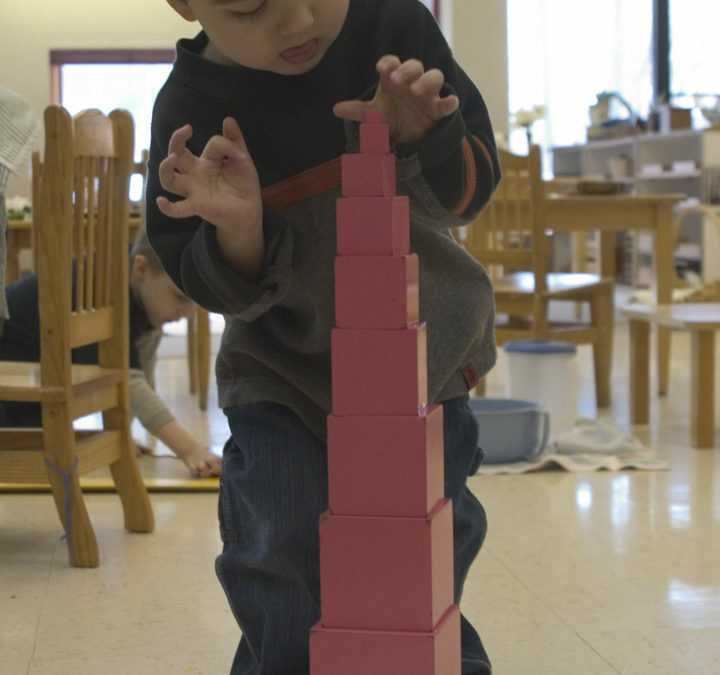 There were many reasons why we learned how to use and put together the Pink Tower when we were in Children’s House. It is sensorial work, which helped us classify what was around us, ultimately helping us with organization and adaptation to our environment. It showed us the difference between something large (the bottom blocks), and small (the top blocks), and also to learn the language of comparison. It helped us with motor skills and hand-eye coordination, and it even planted the seeds for mathematics lessons that we would learn later. The smallest block is 1cm cubed and they get larger by 1cm cubed up to the largest block which is 10cm cubed. This helped us spatially see the mathematical relationship of the blocks. The Brown Stair was also taught to us for many of the same reasons as the Pink Tower. Each of the ‘stairs’ or the rectangular blocks called ‘prisms’ are 20cm long, but the heights grow incrementally larger with the smallest stair’s height being 1cm by 1cm, and increasing in size to 10cm by 10cm. These materials helped us to understand thickness and recognize the differences in weight between the sizes. 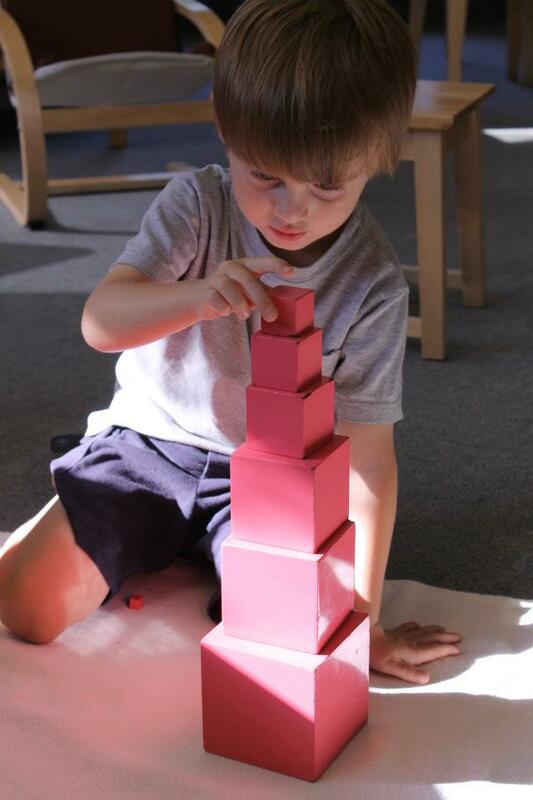 Like the Pink Tower, the Brown Stair helped us see relationship and a visual understanding of objects getting incrementally thinner and thicker. Another purpose for these two martials is called “materialized abstractions” – the sensorial materials help bring concepts that were abstract into the concrete. 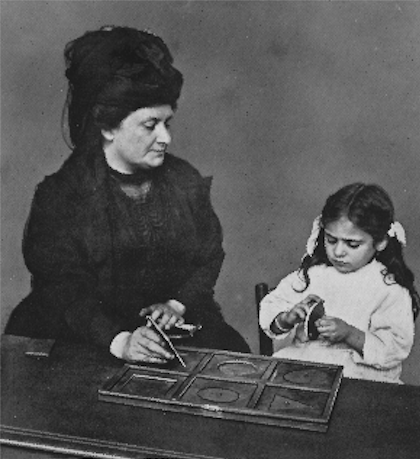 Is there a Montessori material you’d like to learn more about? Please comment below or email me at mwebster@hershey-montessori.org. On March 16th, five Hershey Montessori School Alumni shared insights into our lives after Hershey Montessori School. Each of us are in different places in our lives and careers so it was interesting to see how we each have ways in common that our time at Hershey Montessori School impacts us in our lives, school, and careers today. Katie Vadakin and I participated remotely and Andrew Yarger, Connor DeWalt, and Leigh Emelko participated in person at the Concord Campus. If you did not have the chance to attend, please watch the entire event on theHershey Montessori School YouTube channel!! If you have any questions for alumni, please feel free to email them to mwebster@hershey-montessori.org and a group of alumni will answer them!